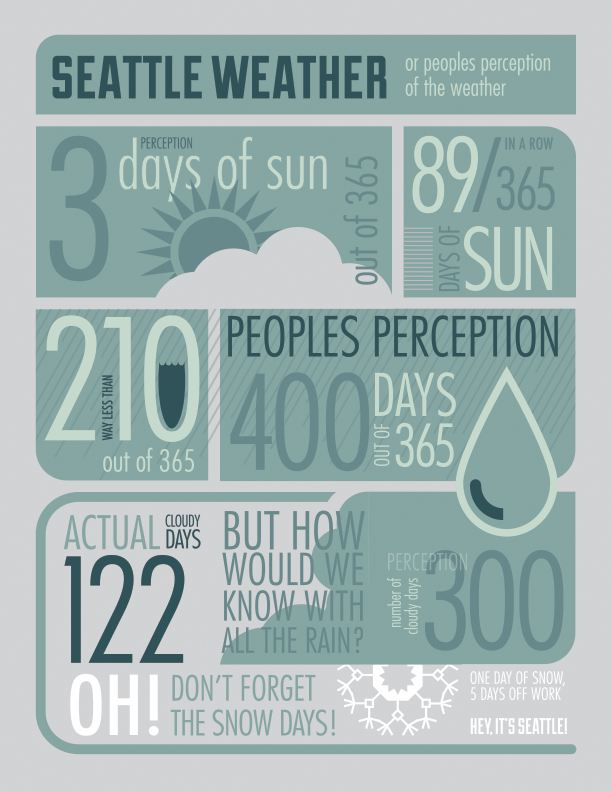 Poking fun at Seattle weather, where everyone thinks it rains all the time. 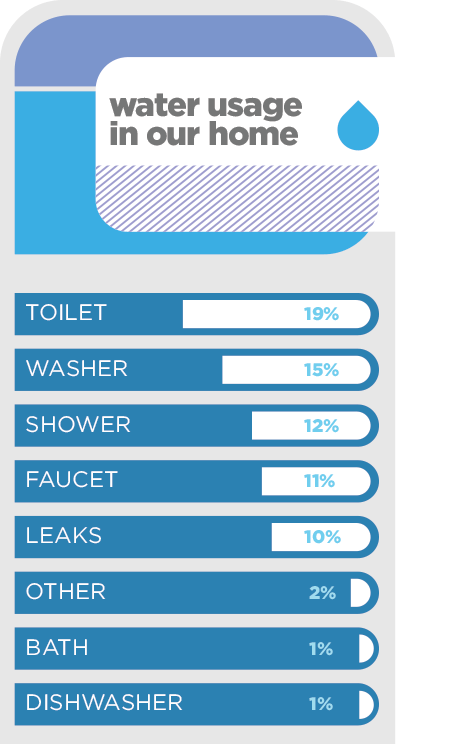 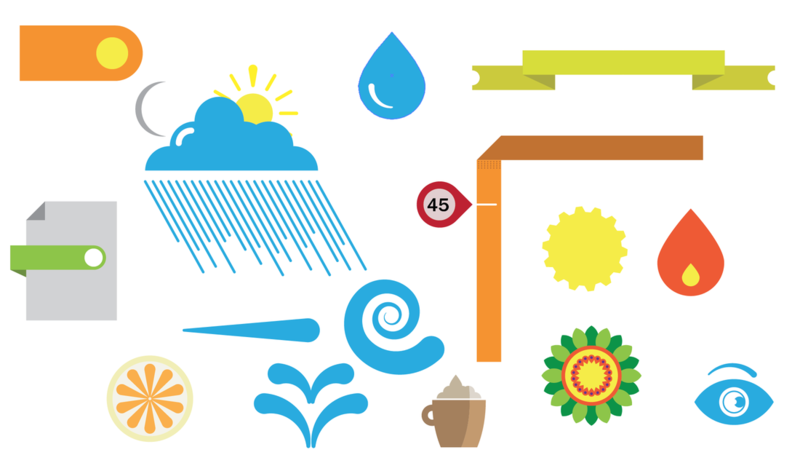 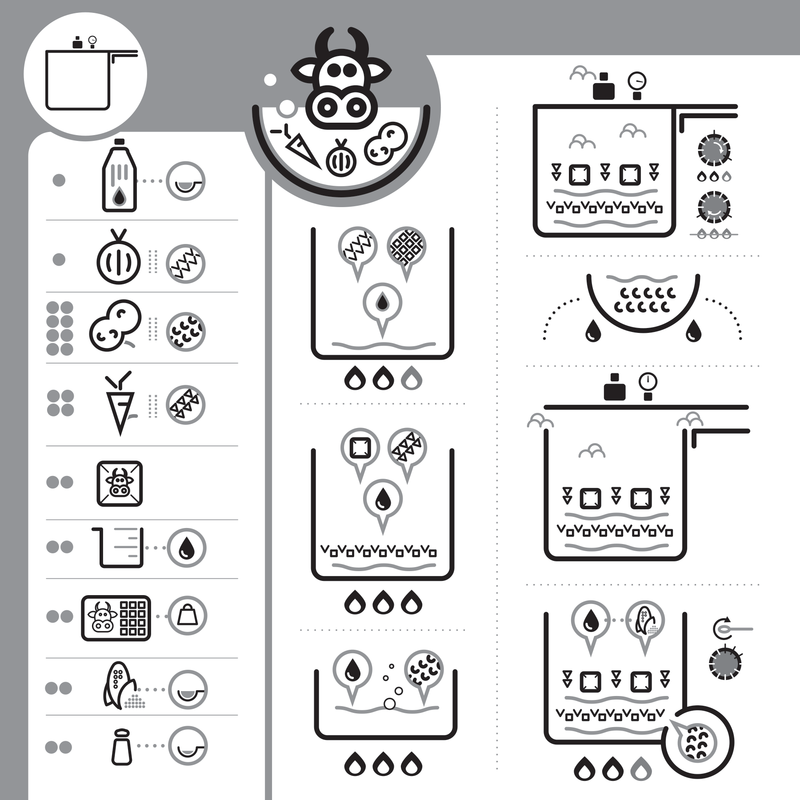 Basic icons for the infographics classes that I teach. 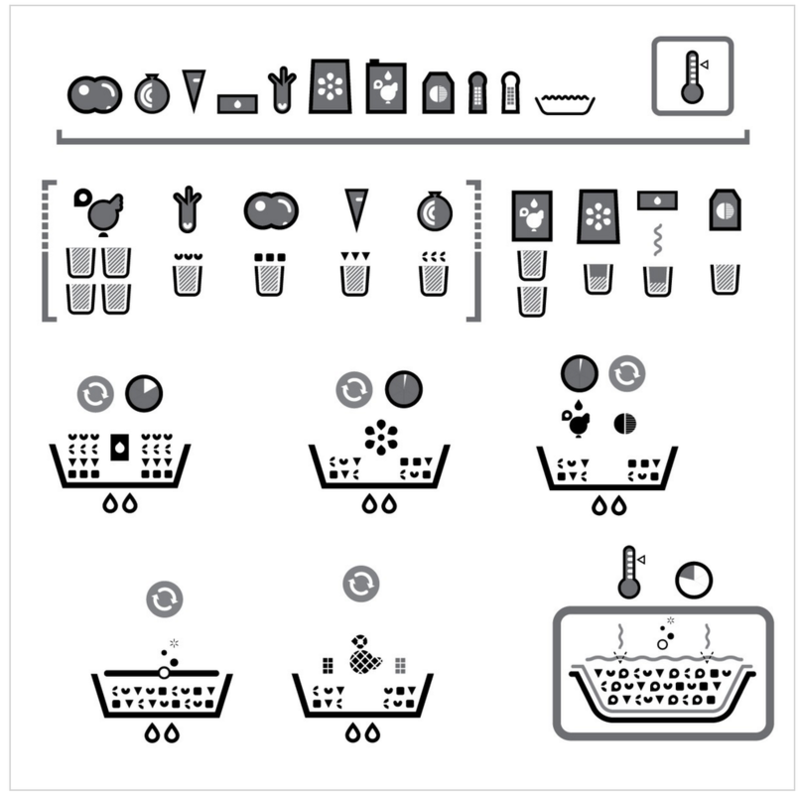 ​using only icons to show the process. 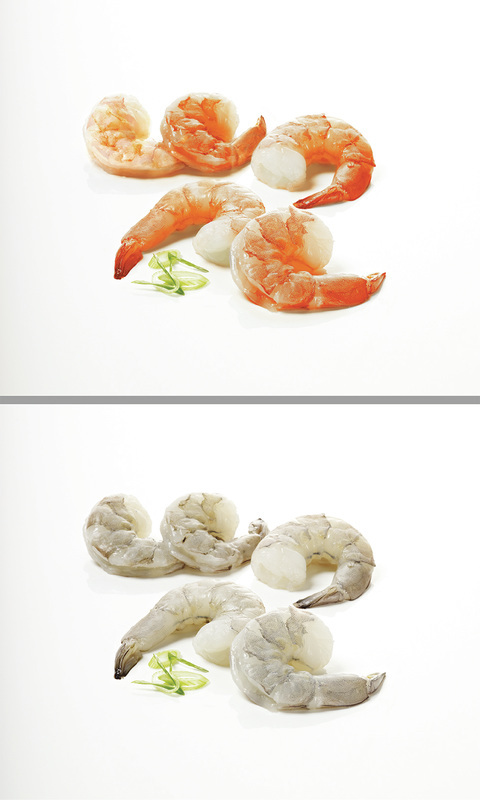 No letters or numbers were used. 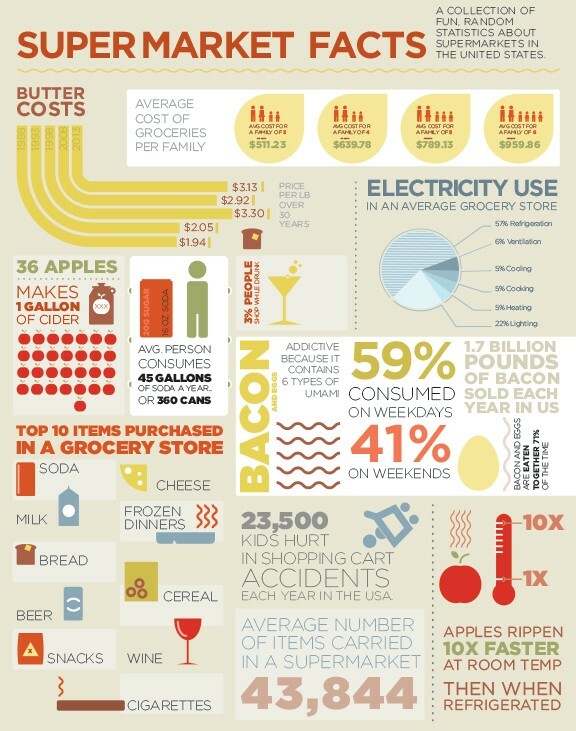 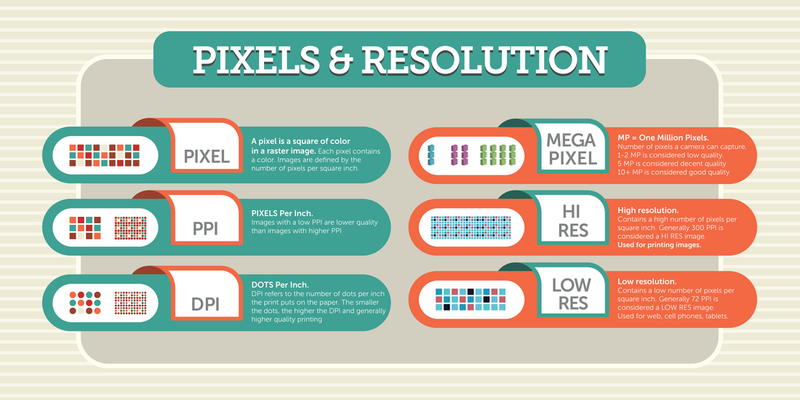 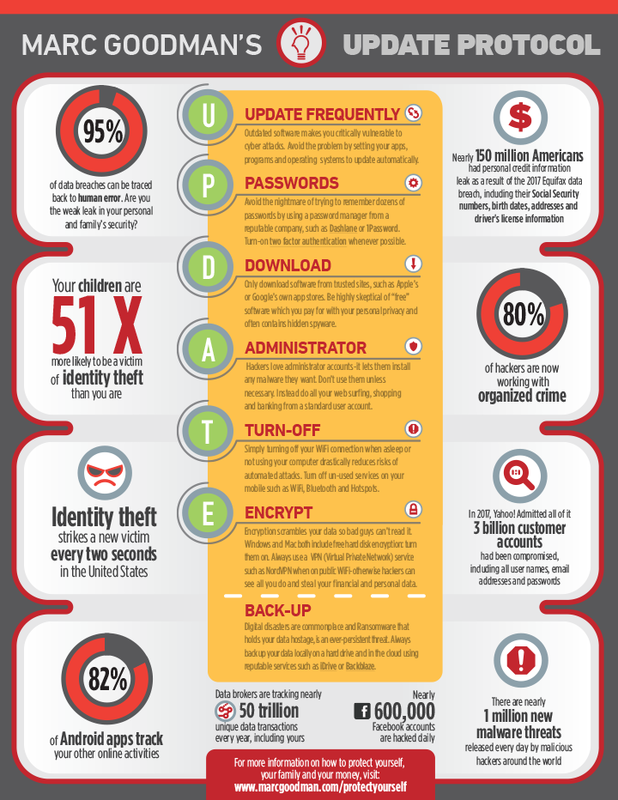 Infographic for Marc Goodmans class at CreativeLive. 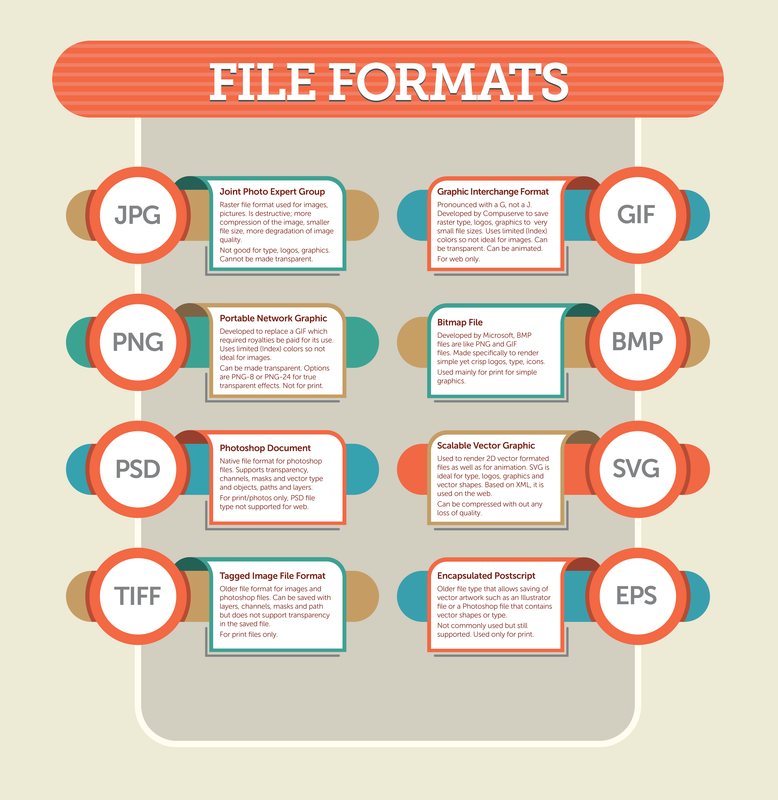 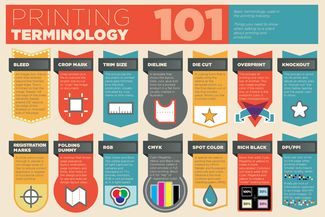 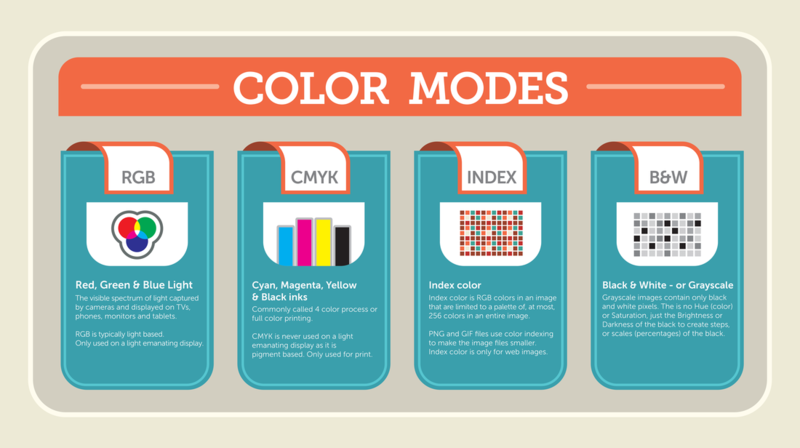 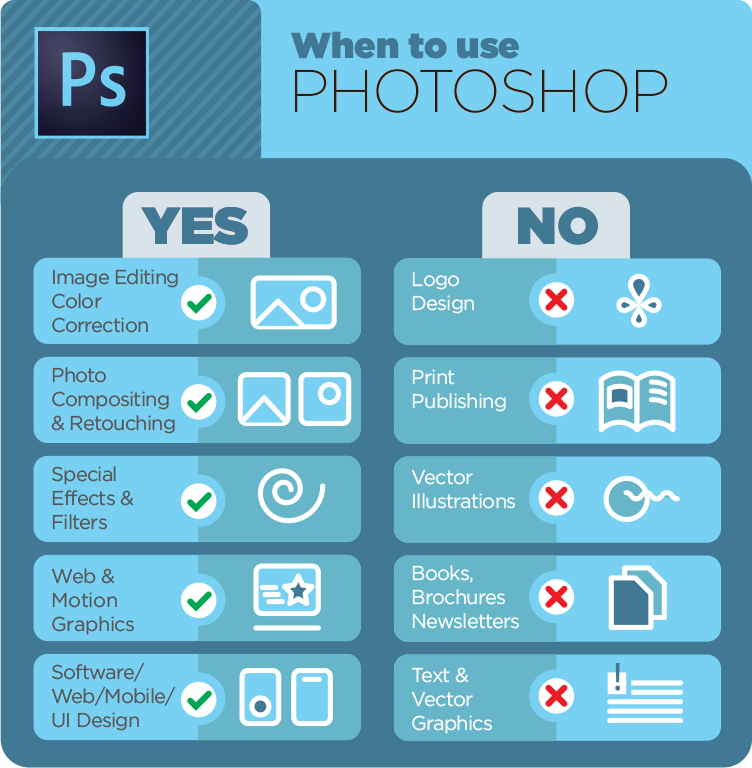 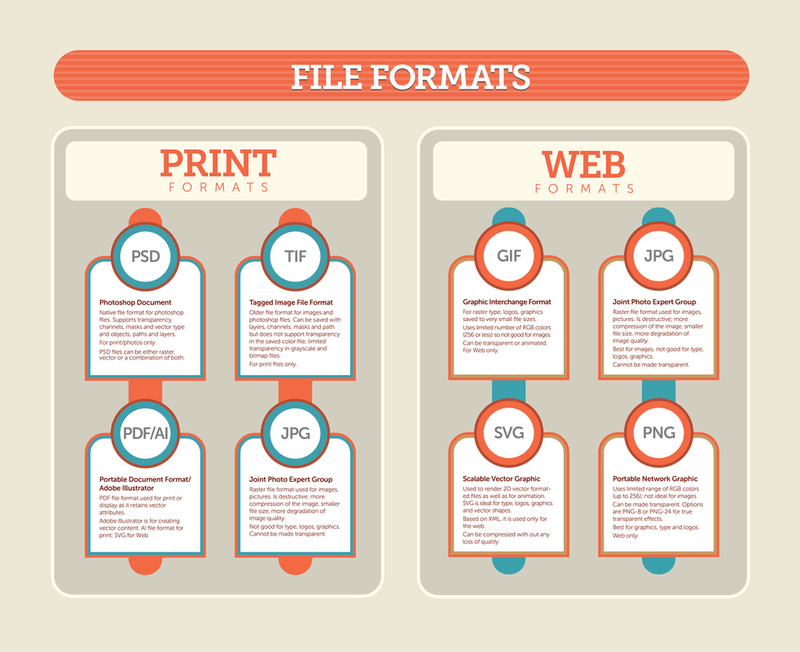 Infographic about basic printing terms in an easy-to-understand graphic. 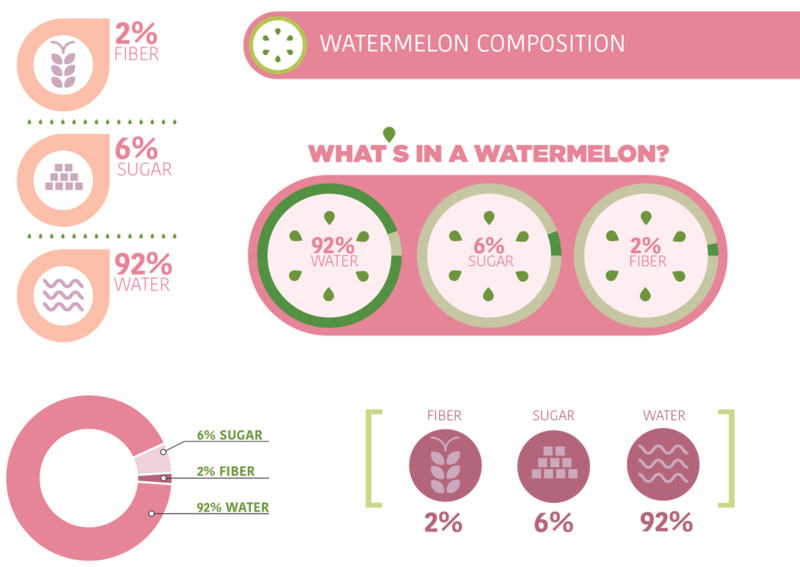 Watermelon infographic, showing data visualization in different forms. 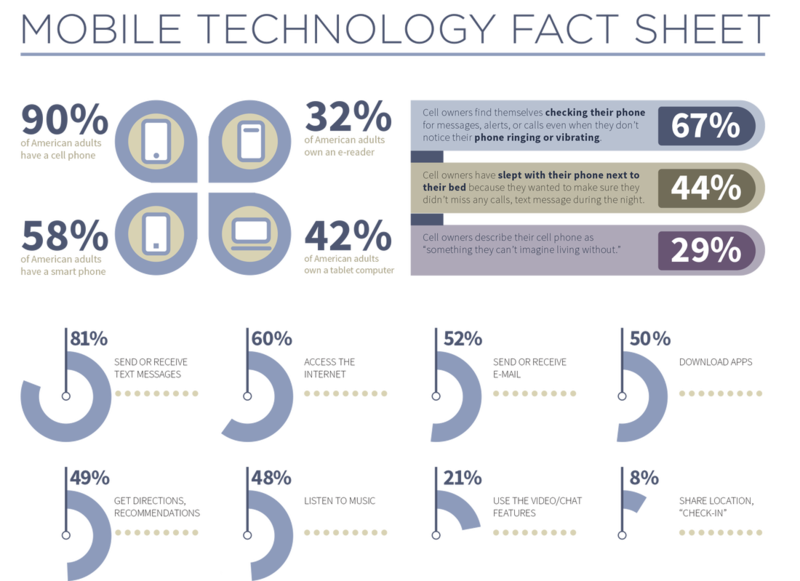 Mobile Tech info about cell phone, tablet and connectivity. 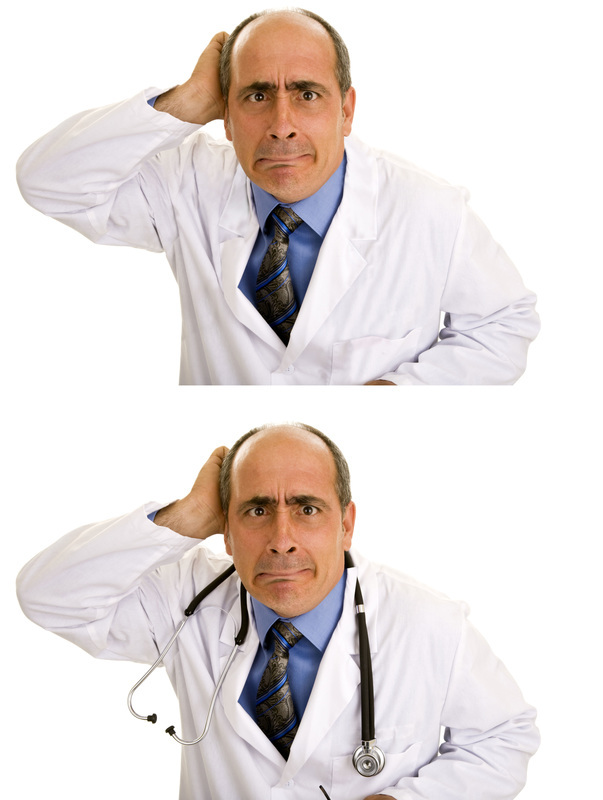 Stock photo that the client loved the doc, but not with the stethoscope. 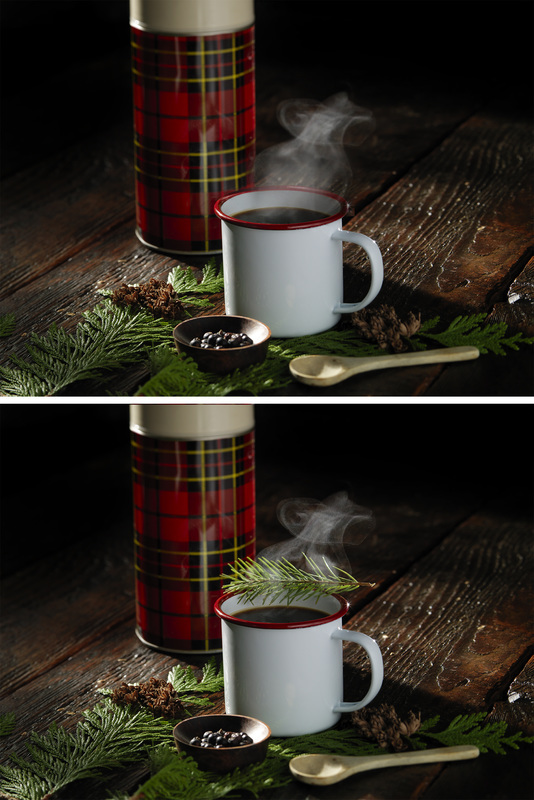 Original on bottom, retouched one on top.